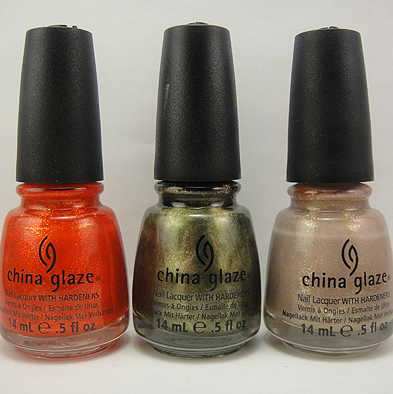 Fall is my most favorite season of them all so naturally I was very excited when Jess @ Love For Lacquer tagged me to do this! 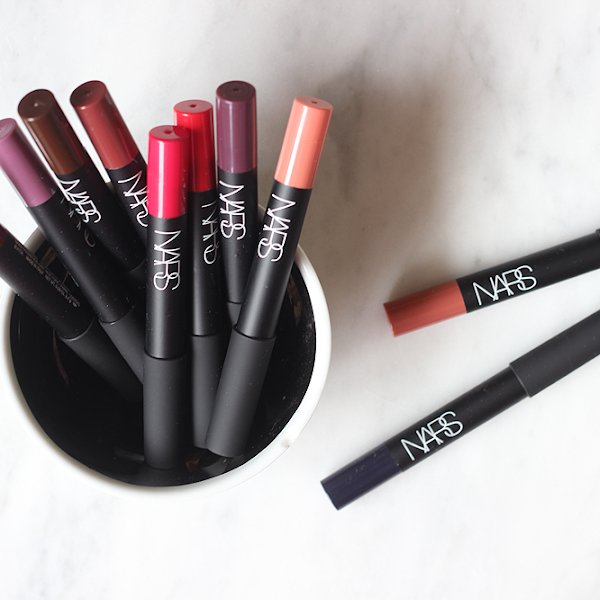 Basically, it's a list of beauty and non-beauty questions for fall. Simple, right? Let's do this thang! 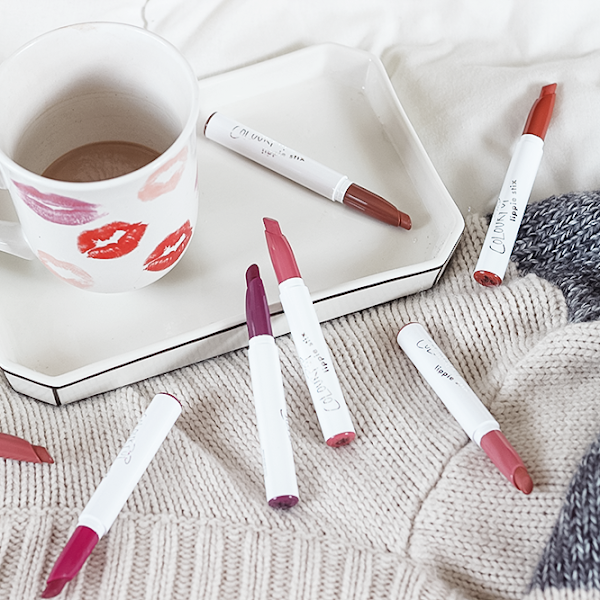 As much as I love all lipsticks and lipglosses, Maybelline Baby Lips is where it's at for the fall! 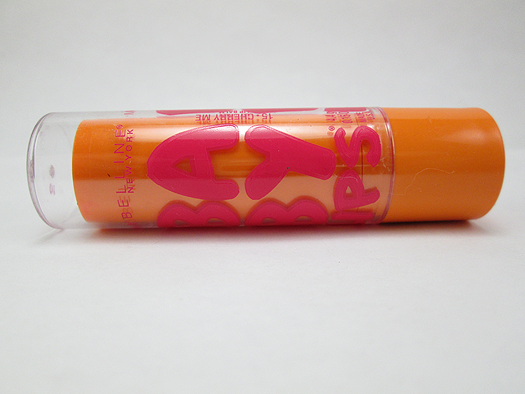 Baby Lips keeps my lips ridiculously soft in this weird New England weather. I love Cherry Me in particular because of it's subtle red tint it gives your lips. That's a cruel joke to think I could pick just one - I have two! 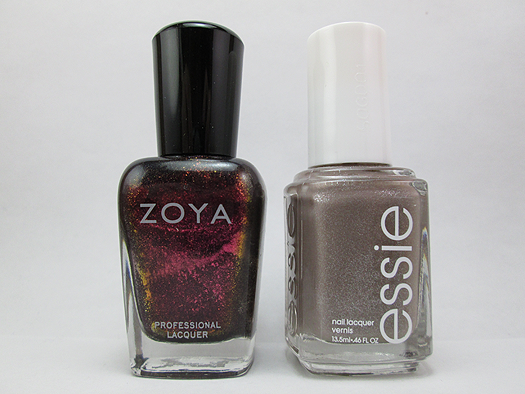 Both are perfect dark fall colors. So I'm not exactly playing by the rules here. As much as I love Starbucks, I wasn't really thrilled with the Pumpkin Spice latte this year. Maybe it's my tastebuds changing? I don't know. 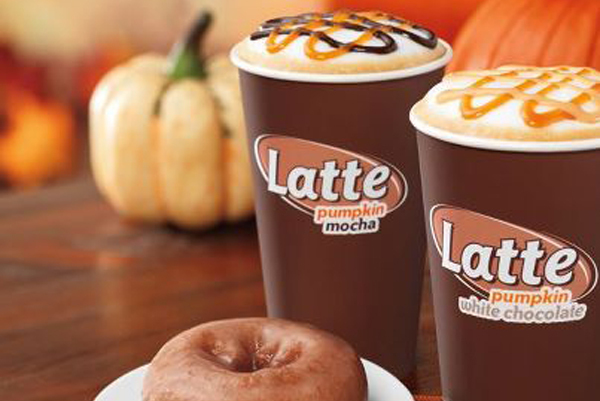 So my favorite fall drink was Dunkin' Donuts Pumpkin White Chocolate iced coffee/latte (I've had it basically every way they've offered!). D&D knocked it out of the park this fall with this drink. It's amazing! 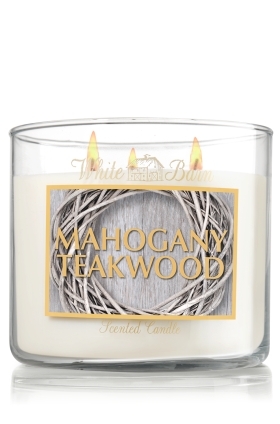 I'm OBSESSED with this candle from Bath & Body Works! This smells exactly like Abercrombie & Fitch but not overpowering like the store is. Favorite Fall Scarf / Accessory? 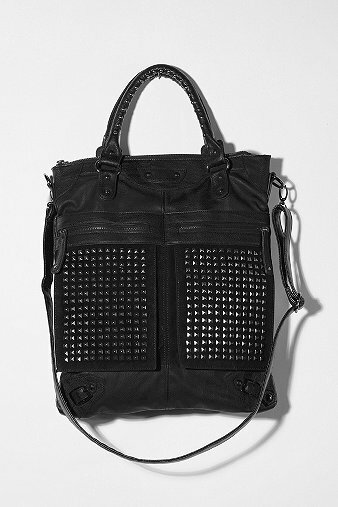 My favorite fall accessory has been my 7 Chi Studded tote from Urban Outfitters. I love black and studs! Haunted House, Haunted Hay Ride or Haunted Corn Maze? All of the above! I love scary-ing and being scared. 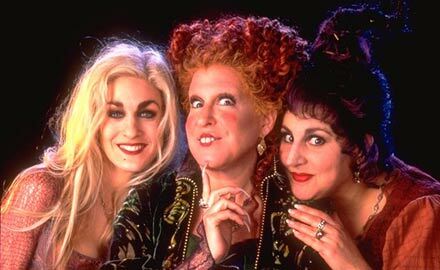 Hocus Pocus will forever and always been my favorite Halloween movie. 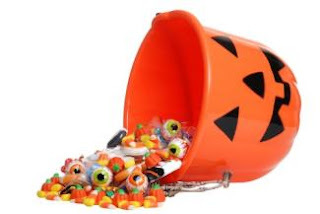 Favorite Candy To Eat On Halloween? I love Crunch bars, Reeses Peanut Butter Cups, Kit Kats, Candy Corn and Hershey's. What Are You Dressing Up As On Halloween? I honestly have no idea. It's a toss up between a zombie, Pochahontas and Minnie Mouse. I love the leaves falling, my friends coming home from college, haunted hayrides and houses, pumpkin picking, Halloween limited edition make up. costumes, scarves and boots, pumpkin and apple picking. I'm tagging EVERYONE who hasn't done this yet. This is so much fun! 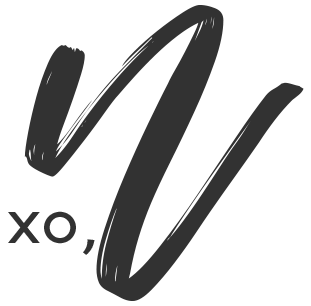 For those who don't have blogs, leave your favorites in the comments! Great products! I must try that latte! Thanks, Jill! OMG, you must. SOOOOOO yummy! 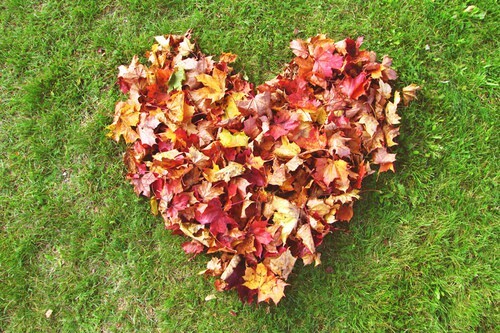 Fall is my absolute favorite season too! I love the blue (w/ pink writing) & green (w/ purple writing) baby lips! HOCUS POCUS IS THE BEST! !